Last edited by Danny Delcambre; 06-10-2010 at 08:15 PM. Charlie was only trying to help you. Your bird is out of focus and he was telling you how to get them in focus. Last edited by Danny Delcambre; 06-10-2010 at 08:21 PM. 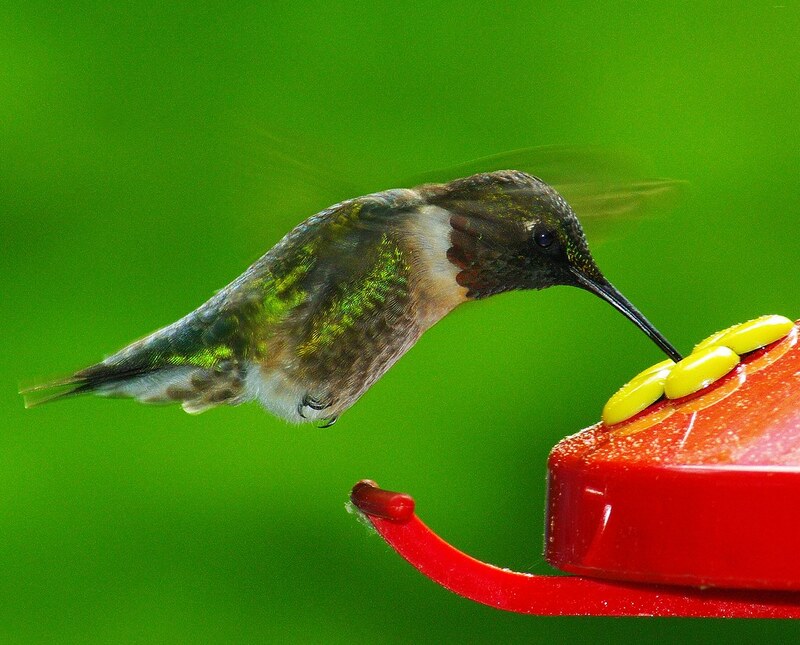 Your hummingbird. The top of it's head is the only thing I can see in focus. The rest isn't. IMO anyway.